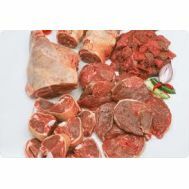 SA Organics organic, grass fed lamb. 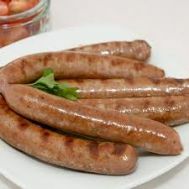 Raised on our farm in Gumeracha. 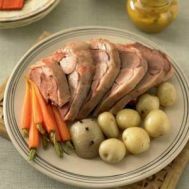 Tray packed for two and delivered frozen. 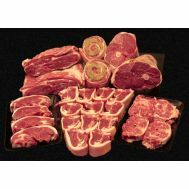 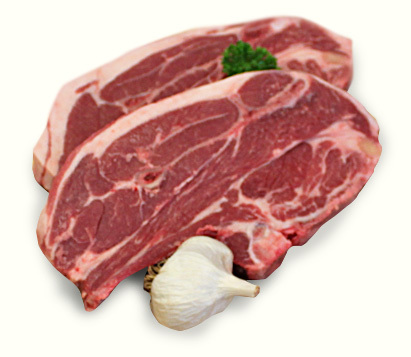 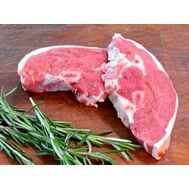 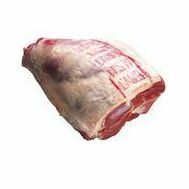 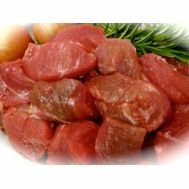 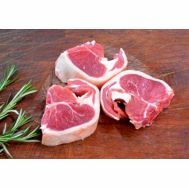 As the name suggested forequarter chops are cut from the forequarter and are suited to both long and slow cooking.